hd00:20Gorgeous view of underwater world. Dead coral reefs, sea grass , white sand and turquoise water. Indian Ocean, Maldives.Underwater world i real time. hd00:25Underwater footage. 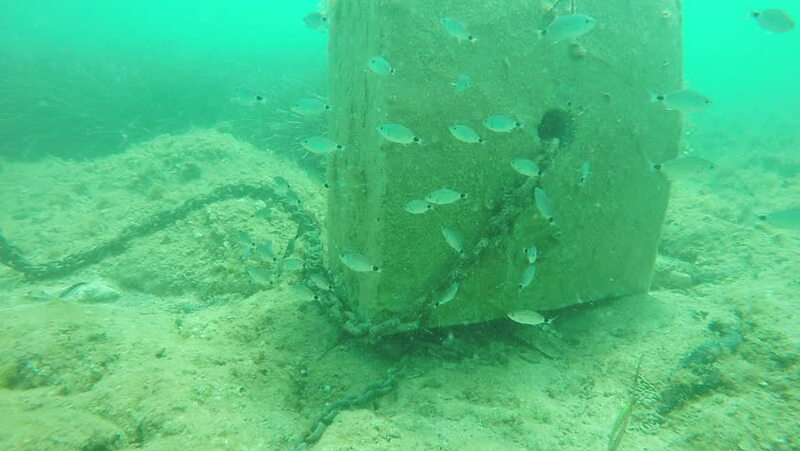 Fish flocks of Mediterranean Sand Smelt (Atherina hepsetus) in the shallows. Kalogria beach - Aegean sea, Sithonia Halkidiki, Greece.